After over a decade in photographing weddings we’ve compiled a behind the scenes look that the best wedding venue’s in Denver, Colorado and beyond. We hope you find use out of our list of the best wedding venues in Denver and surrounding areas. As photographers based in Denver, Colorado we also serve many Colorado weddings and have experienced the top wedding venue’s in Colorado first hand. Looking for your wedding photographer? 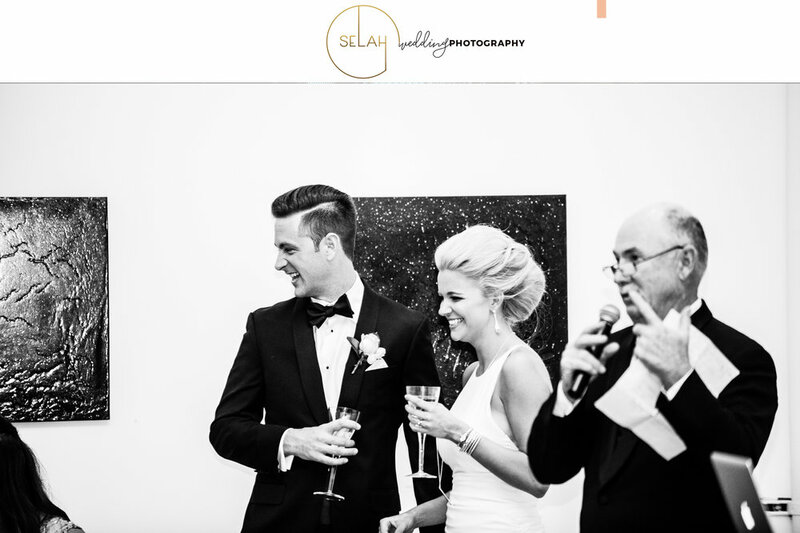 At Selah, we specializes in documenting weddings from a photojournalistic, fine-art approach. A photojournalistic wedding photographer shows the authentic emotion and celebration of the wedding and more. The photojournalistic, story-telling approach documents more than simple photos of you and your fiance. It’s a story about your family, your guests and all the emotive interactions between the people you love most in the world. As a preferred photographer for the Space Art Gallery located near Downtown Denver, this stunning venue is home to many creative backdrops, making the decorating easy for you. The Space Art Gallery has a unique floor plan, allowing your guests to mingle and explore this beautiful location, as well as enjoy some dancing and/or cocktails in the rear gallery and mezzanine. For the creative couple that enjoys or appreciates art, the Space Art Gallery is the perfect location. Palazzo Verdi This unique Denver wedding venue, Palazzo Verdi offers a sense of chic and sophistication that will carry you away to a new and glamorous world. One of Denver’s most elite and luxurious wedding ballrooms located on the campus of the Denver Performaing Arts Center. In our opinion, this is one of Denvers best wedding venues to photograph at. It’s incredibly unique and full of interesting elements and lighting. The Opera House at Kevin Taylor’s is an exceptional, creative and on-of-a-kind wedding venue for the chic and classic couple. 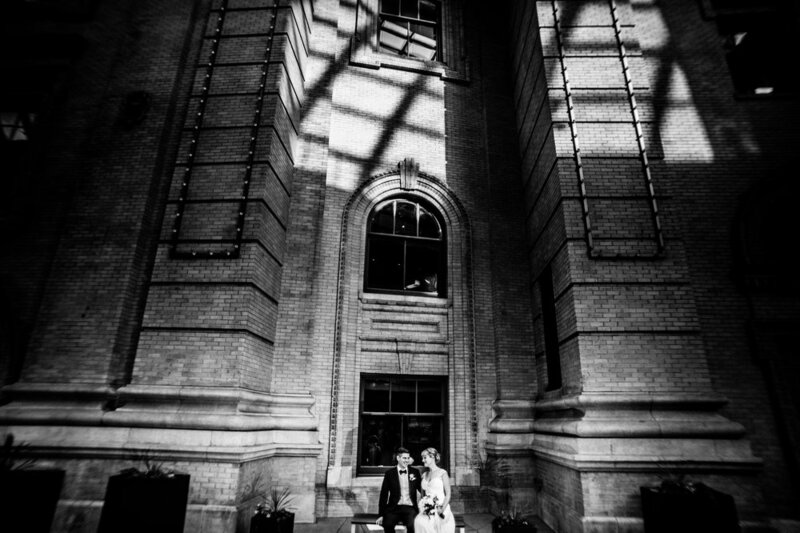 The Opera House at the Kevin Taylor is one of Denver’s finest wedding venue’s. Known as “the venue with personality,” the Mile High Station, located near the new Invesco Field at Mile High, is a unique spot for couples. 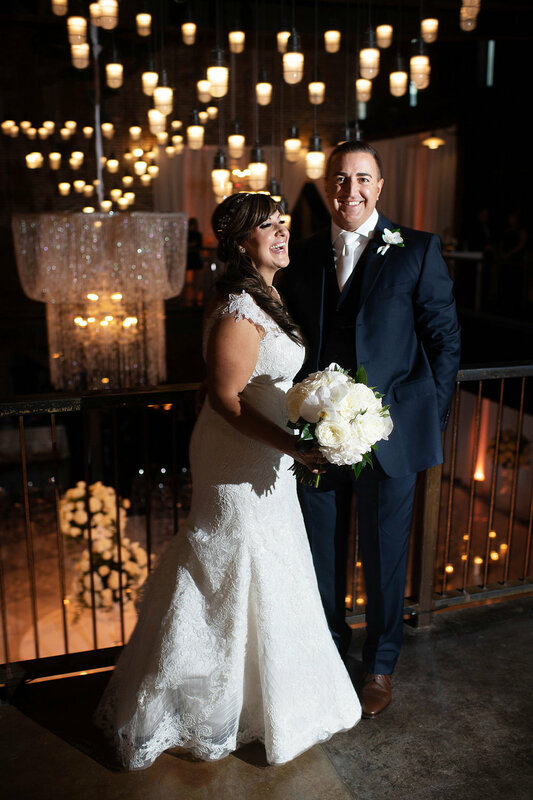 A wedding at Union Station takes place in the warehouse-style venue is dotted with elaborate features including modern chandeliers, vaulted ceilings, a mezzanine, a patterned floor and grand windows. With much of the original architecture kept intact, the Mile High Station intermixes an important part of Colorado’s history with modernity. For those who love the city, the Brown Palace Hotel is a great choice. Located in the heart of Downtown Denver, the Brown Palace is known for its historical class and exceptional service. Your reception images will reflect the beauty of the many different options found in this location, including romantic ambience and the rich tradition of the late 19th century. Arrowhead Golf Course Nestled in the grandiose red sandstone rocks, Arrowhead Golf Course is the perfect location for awe-inspiring views and luxury. Your images will reflect your love for each other as well as the elegance and beauty of Arrowhead. As a preferred photographer at Arrowhead Golf Course, Selah captures a couple in the romantic scenes found only in Colorado. Located just twenty minutes from Downtown Denver lay the Boettcher Mansion and Lookout Mountain Reserve. Mountains and forests surround the rustic mansion, while the inside is elegantly arrayed with stone walls and vaulted ceilings. The brick patio overlooking the mountains is ideal for couples desiring an escape from the city into the serenity of the outdoors. Keystone Resort is not only a perfect place to ski, but it is also an exciting wedding venue. The peaceful alpine and mountainous scene will provide a background for memorable images. As well as offering a beautiful landscape, Keystone Resort also offers superb service and fun activities for your guests. In beautiful Vail, Colorado, you will discover Beaver Creek Resorts, an ideal spot for a classic wedding. It is an impeccable mix of nature and luxury. In addition to providing mountainous views, Beaver Creek Resorts supplies guests with exquisite service. Located near Chapel at Red Rocks you will discover the Red Rocks Amphitheater. A place known for it’s entertainment and panoramic views, the Red Rocks Amphitheater is gorgeous spot for a wedding and photography. The red sandstone rocks create an exciting contrast against the location’s greenery. Denver’s Museum of Contemporary Art is a location full of stunning architecture, fascinating shapes and intriguing angles. The MCA is a place full of culture and modernity. It is perfect for the couples interested in creative, modern images. Found between Downtown Denver and a stunning mountainous view lay the Ritz-Carlton. Your images will convey the elegance of this breathtaking venue. This opulent location is first-class in service, location―for the city-dwellers―and luxury. At the Stonebrook Manor you will discover a scene surrounded by lush gardens for an outdoor ceremony or your choice of elegant ballrooms for a ceremony and/or reception. It is a combination of style and colorful gardens. Each ballroom varies in size, catering to your needs. Your wedding images will showcase the indoor and outdoor diversity of the Stonebrook Manor. Five miles from Downtown Estes Park you will discover the quaint, romantic and secluded scene of Della Terra. If you desire the solitude of the outdoors mixed with romantic design, Della Terra is the perfect wedding location. The chateau and mountainous scenery will provide an exquisite backdrop for enchanting images. This Victorian inspired hotel is another historical location and timeless venue for a wedding and photography. Located in Downtown Boulder, Colorado, Hotel Boulderado boasts of elegant decor, a stained glass ceiling, a cherry wood staircase and antique touches throughout the hotel. With a unique and grandiose setup for ceremonies and receptions, Hotel Boulderado is a memorable location for couples desiring luxury with a touch of history. Settled in the foothills of Morrison, Colorado, lay the Red Rocks Country Club. The country club caters to the needs of the couple, offering both outdoor and indoor locations. Images at this location will reflect the scenery: lush green grass on the course, prairie-like settings, a wedding garden, magnificent red rock formations and a mountainous view. In Downtown Denver you will discover sophistication and class in the Oxford Hotel. It’s Victorian and historically inspired decor will give your wedding the elegance you desire. Voted in 2007 by The Knot as one of the top five wedding reception locations in Colorado, the Oxford Hotel is exceptional in hospitality and beauty. Another modern location is the Denver Art Museum. The museum is home to stunning, creative architecture and accommodating event spaces. This includes an indoor/outdoor pavilion; modern, classy reception rooms and an atrium. It is a place for the couple desiring contemporary design and elegance. The Blanc A new, open concept city venue Downtown Denver. Located in South Central Denver, Wash Park contains flower gardens, trees and open grassy areas. This budget friendly venue prides itself in its 50+ flower beds, Smith Lake, trails, benches and architecture. It is a perfect spot for those desiring a relaxed outdoor location full of color and character. Denver is home to the beautiful Cheesman Park. Known for its park characteristics and classy pavilion, this is an ideal spot for weddings and photography. It is a bit of nature mixed with architecture and a Downtown Denver skyline view. If your wedding is at Hudson Gardens, your images may resemble beautiful impressionistic paintings. The gardens is perfect for couples that love color. With multiple ceremony options, the Hudson Gardens’ scenes span from lush flower gardens to stone walkways to an elegant cabin.